Cumbria Park Hotel Investment. An excellent opportunity to invest in an operational hotel. In a destination where rich history and classic elegance exist in perfect balance. With its secluded garden oasis, a modern fitness centre, restaurant bar, stunning rooms and function suites. The perfect backdrop and inspirational setting for weddings and business events. 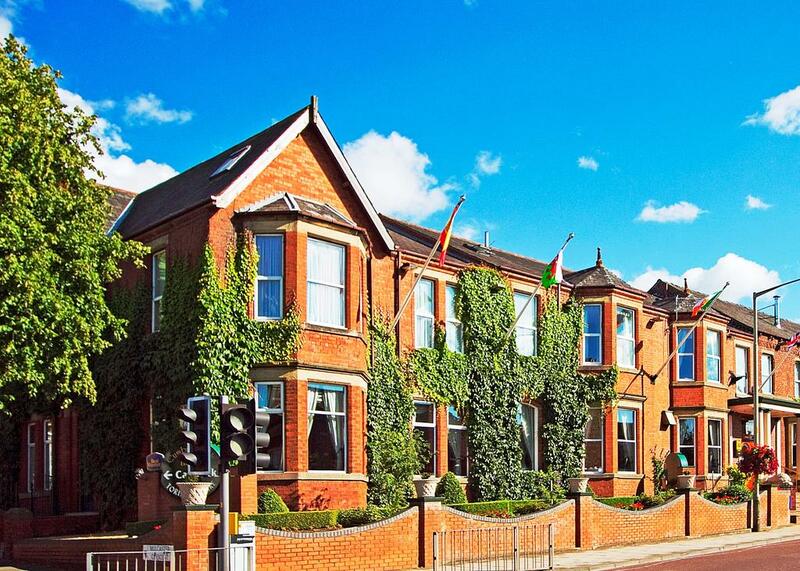 Further more, the property was recently refurbished and growing in popularity. Therefore, increasing in profitability thanks to its previous owners who have transformed it to become a renowned establishment. Cumbria Park Hotel was initially a mansion designed and built by the famous Robert Fell in 1787 has been carefully restored and developed into a thriving and successful hotel. First opened in June 1967 therefore, the hotel has a long history. Additional to this the hotel also demonstrates a long track record of appeal. Cumbria Park is a highly-successful 56- room hotel with a restaurant, bar, gym, 6 meeting rooms and function suites for weddings, conferences and other events. Tourists from all over the world visit the Lake District National Park for its spectacular scenery, wildlife, history and culture. Having been open continuously since 1967 the hotel has developed an excellent reputation and boasts great reviews on Trip Advisor. The Cumbria Park enjoys an excellent reputation for high standards of accommodation and cuisine, combined with helpful and friendly service catering to individuals, couples and families of all descriptions. The Lake District enjoys both UK National Park status and the coveted UNESCO World Heritage Status, it is a world-famous tourist destination which hosts 15.8 million visitors each year! Tourists come to enjoy the scenery, peace and quiet and walking. Also, many others visit specific attraction, such as ‘Beatrix Potter World’, or take part in the many available outdoor activities.